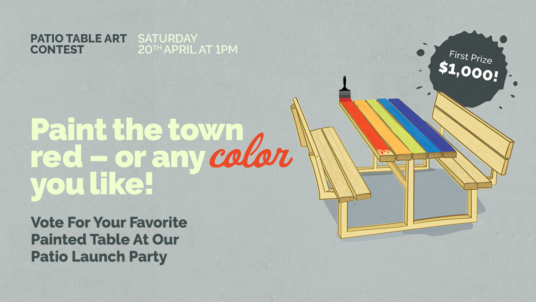 We’re going big this patio season and to kick it off we’re repainting our patio tables with a little help from some local talent. We are looking to select 7 artists to create artwork inspired by Portland to adorn our patio tables which will remain painted and on show throughout the season. It’s a great way to showcase your talent and also be in with a chance to win $1,000! All the newly painted tables will be on display and the winner will be chosen by public vote. 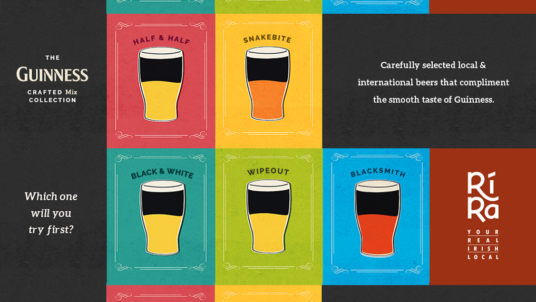 Come down to the pub to support your local artists and choose your favorite Patio Table! We're kicking off patio season with a big party & a little help from some local talent! THE BIGGEST ST. PATRICK’S DAY PARTY IN PORTLAND! 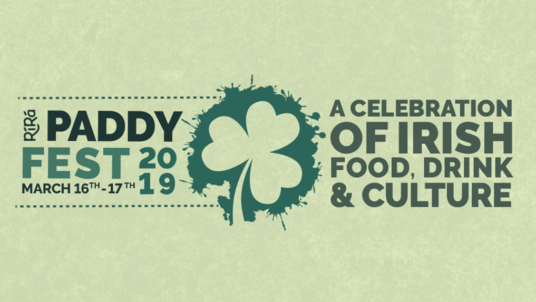 The Rí Rá PaddyFest 2019 will be the place to be if you're looking to party like the Irish this St. Patrick's Day! Read more about THE BIGGEST ST. PATRICK’S DAY PARTY IN PORTLAND! Sign up to our newsletter for all the latest news, events and deals at Rí Rá.